There’s a Covanta Holding Corp. incinerator outside Philadelphia that produces electricity from burning garbage. 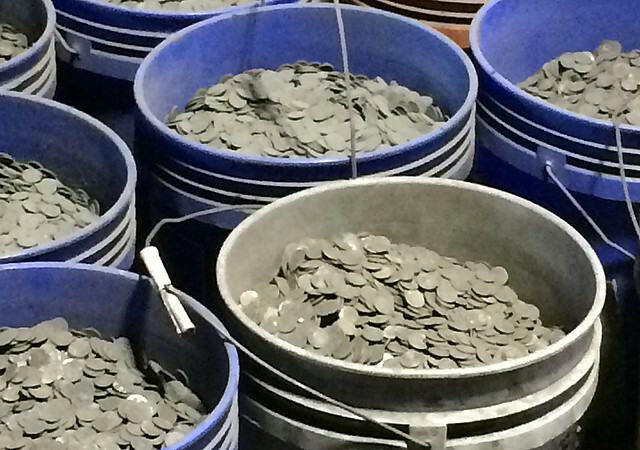 It also produces something else: stacks and stacks of blackened, sooty coins. Over the course of a year, those nickels, dimes and quarters add up to about $360,000. That’s seven times the average income in the Philadelphia metropolitan region, and the money is piling up as Covanta waits for the U.S. Mint to resume coin purchases under an exchange program it suspended in November. As we check again under our sofa cushions, we might spare a thought for Blessed John (Johannes, Ioannes) Duns Scotus, O.F.M. ; he died on this date in 1308. 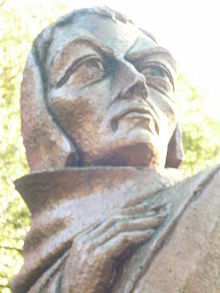 One of the most important philosophers of the High Middle Ages (with his arch-rival, William of Ockham), Duns Scotus was a champion of a form of Scholasticism that came to be known as Scotism.